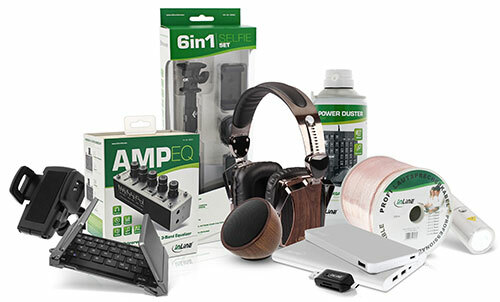 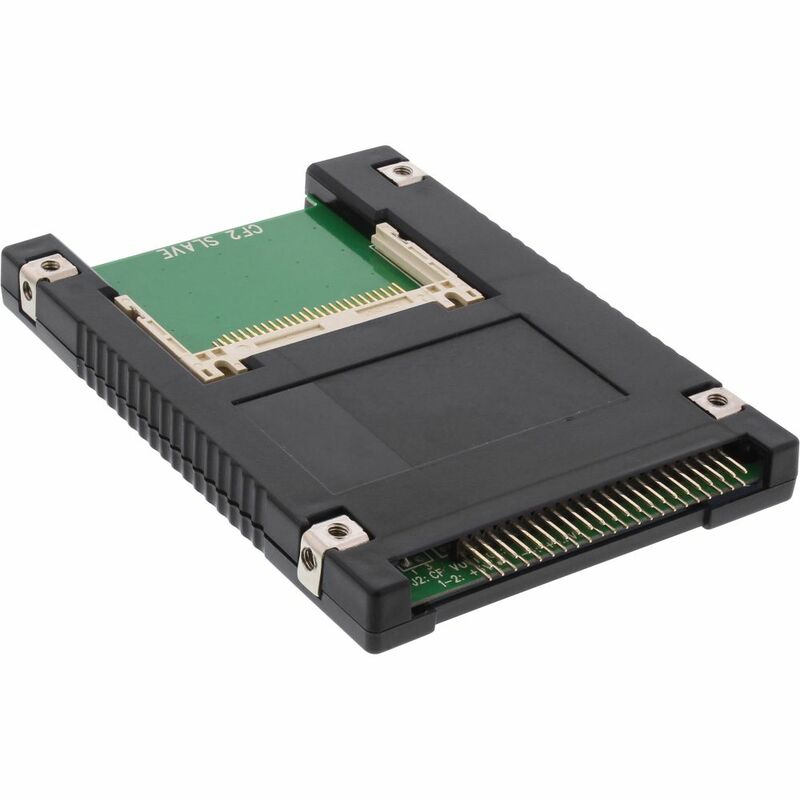 INTOS ELECTRONIC AG - Online Store / Product Overview / I/O-Cards / Cardreader / IDE to CF / 1,8"
This internal InLine® 2.5" Compact Flash to IDE drive enables you to connect two CF card type I/II and IBM Microdrive. 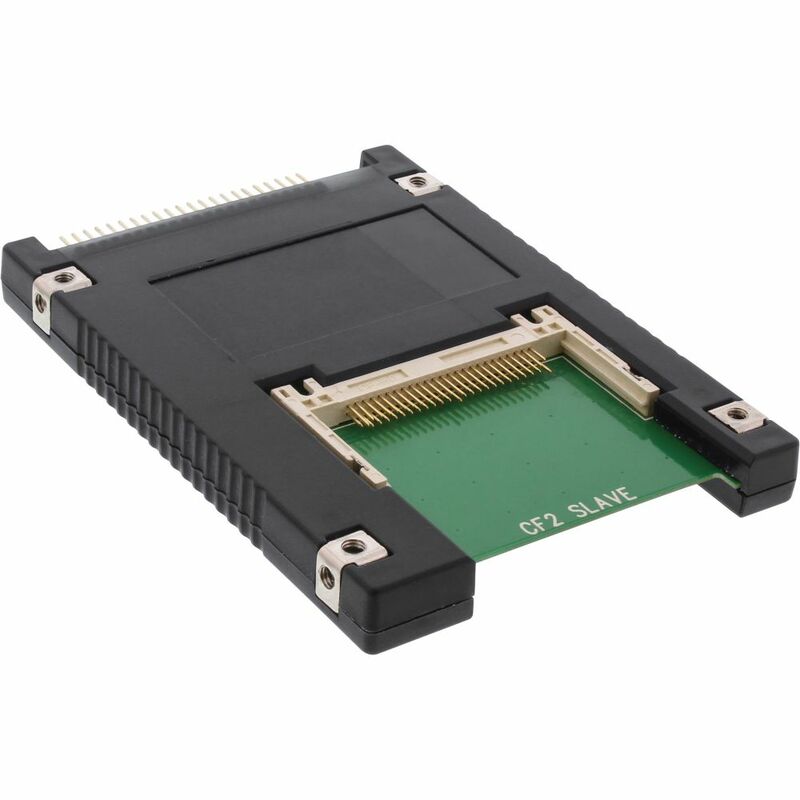 The CF card works like an additional storage space, as well as a HDD for an operating system from which you can also boot. 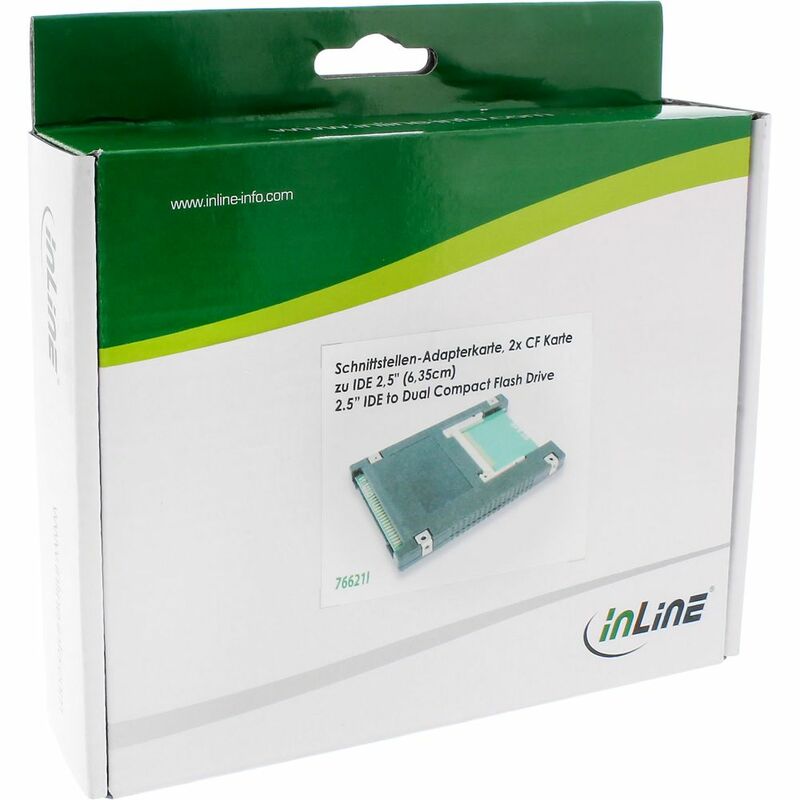 Customer evaluation "InLine® IDE 2.5" Drive to 2x Compact Flash Adapter use CF cards as hard disks"
InLine® Screw Set with Jumpers, Adhesive Clips, Spacers, Cable Clips, 63 pcs.